We all could use help organizing at some point in our lives, especially if you have kids or know someone who does. 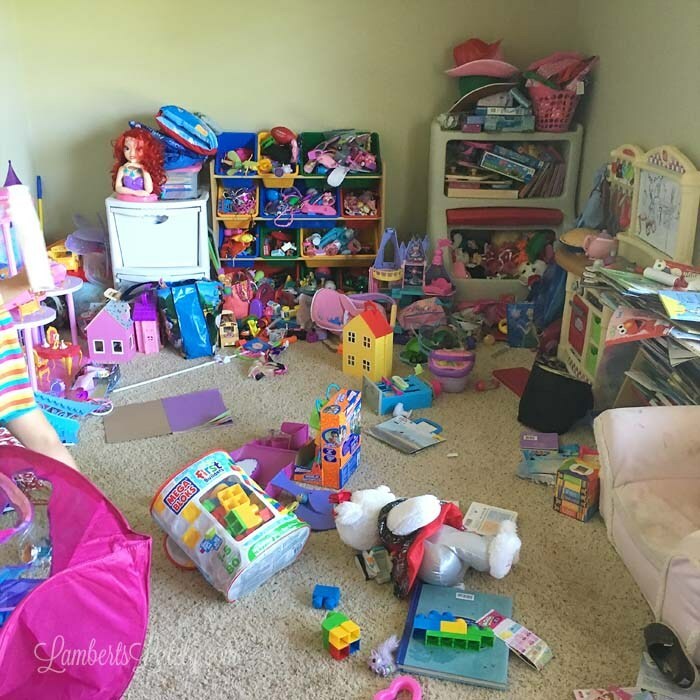 The “play room” often looks like a hurricane swept through. We never know where to store the books, crayons, action figures..etc. If you’ve had enough of the mess here are a few helpful ideas to illuminate the mess. Have your child go through each container and donate the toys that he/she doesn’t play with any longer and donate to a child in need. Since your child had a part in this there will be no tantrums later down the road when toys are missing. Purchase organization shelving, jars and shelving to have a place for everything. You cannot have too many containers to make your place neat. 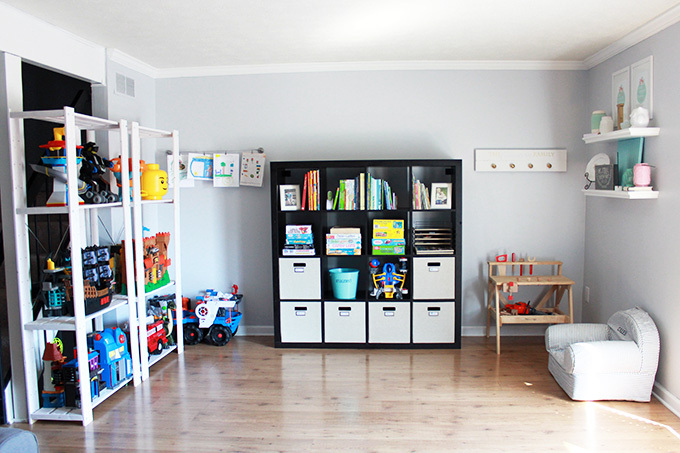 Having storage containers is absolute crucial for a playroom. If it doesn’t fit in a container its okay to sit out in a designated area. When in doubt label the Tupperware containers or cloth containers whatever you choose. Hide toys back and rotate them through. 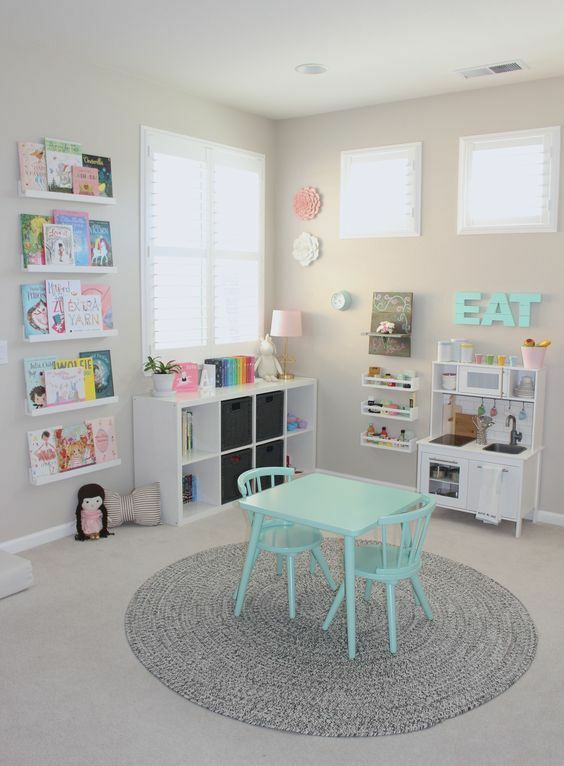 Your child will feel like they are getting something new and you won’t have to keep lots of toys out at any given time. 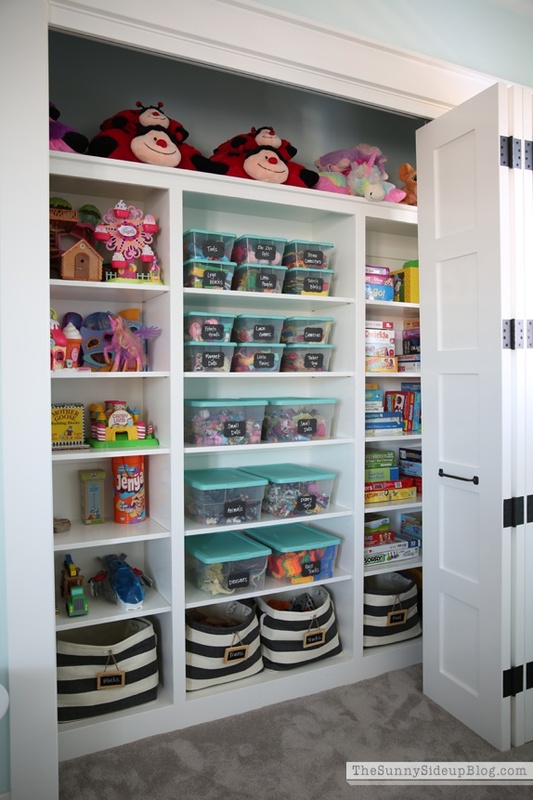 By setting it up into sections and making all of their toys easily accessible, it allows for more play and more fun! It makes a great space where they can independently learn and entertain themselves when needed too.